Time passes so quickly and before you know it, we are at that time of the year again, Christmas! Giving you a head start on the Xmas madness shopping rush and so therefore you can spend more time doing the things you love with family friends and we can post out the presents to you, thus taking away all of the stress and pressure……. 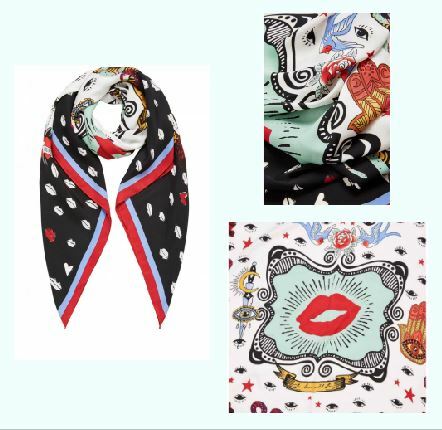 A beautiful stunning silky vibrant unique print scarf with a look of artistic chic to lightened up every modern woman’s collection. From Oui clothing and sure to coordinate perfectly with a sweater for day and equally with a top for evening, ensuring you are on trend and individual. 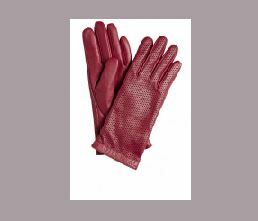 One of my favorite accessories of the season and the perfect gift to receive………..
Luxurious leather gloves, sumptuously soft and highly glamorous from Sandwich clothing in a rich red shade to wear for day with your favorite Winter coat or alternatively for evening for a look of sophisticated chic. 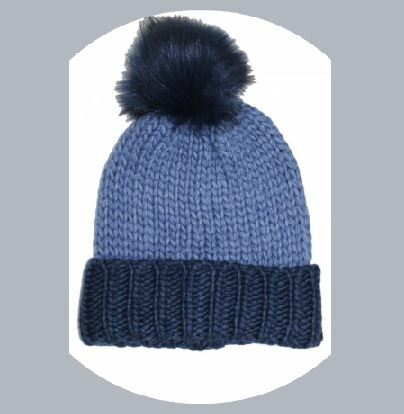 Soft and cosy hat from Taifun clothing in a blue denim shade knit with navy fur pom pom, cute and stylish for an on trend chic. That perfect stocking filler gift for the urban to country casual original. 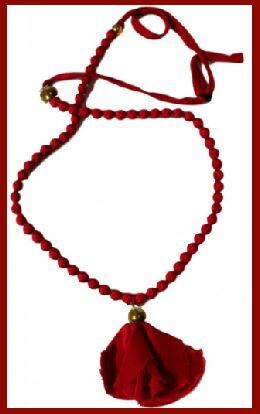 A rich ruby red silky fabric covered beaded long necklace with statement end silky fabric flower from Masai clothing, that unique beautiful statement necklace to give you a look of originality and chic style for day through to evening. A gift of romance and femininity sure to please…..
Who can resist these glamorous matt rose gold Superga shoes, perfect for casual apparel or for an off beat quirky silhouette with a dress. That gift of unique individuality and style with silky lacing and feminine pink sequins, all sure to please the best……. 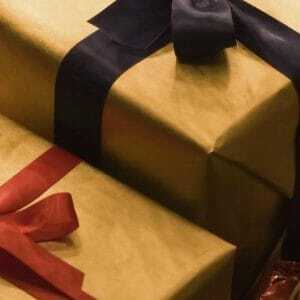 So now you have the gifts and maybe something for yourself, I hope I have taken some of the stress out of your shopping and helped inspire you for this festive season. Many Thanks for taking the time to browse my post.